Nearly 1/3 of your life is spent in bed… that’s a LOT. Which is exactly why I try my best to make our bedroom a sanctuary from the world. I want it calm and clean and pretty. What you see the first thing each morning really does affect your entire day. But finding pretty farmhouse bedding isn’t always easy – especially on a budget! So I put my deal-sluething skills to the test and found a few farmhouse bedding options that are easy on the eyes – and on the wallet! Because who wants bedding that gives you nightmares? PS – Want a few of my tricks on making it all pretty? Be sure to check out my Bed Making Hacks! These are beautiful. I’m going to buy the alphabet one for my teenage son though as I need a white duvet cover because his acne cream bleaches the colour out of his duvet cover. This one maybe a little young for him, but he complains a plain while cover is too “girly”! thanks for the ideas. I just shopped at Kohls yesterday for a quilt…NOTHING…esp nothing I could afford. Your post made me take a look at Kohls online….BINGO!!!! the perfect neutral quilt for 38.99 for a king…where can you beat that? I had 20% off, plus I received Kohls cash. thanks so much. Another room checked off the decorating list. I’ve been visiting your site off and on for a while. I wish I had your talents…might also need to borrow that husband too! Did you make that pillow (black check?) with white thingy that is in one of the pix at Rhoda’s? I’m definitely not above buying cheap bedding (Lord knows I have some sitting on my bed as we speak) but unfortunately, it usually feels cheap. I still think the scratchy feel is worth saving all the money! Bedding can be ridiculous! Especially, for a king. Great ideas! We’re redoing a room for my daughter and I’m stuck on what to do for bedding. This helps, though! LOVE the ones from Overstock and Kirklands! Either one would look great in my bedroom! Love the sweet one from Kirklands! I have the worst time finding bedding… 1. I have a king size bed and 2. it’s a waterbed, so I can’t have anything with long sides or ruffles *sigh, and 3. I have a dog and a cat, so it has to be washable. We have been at our home about 8 months and I’ve purchased 3 different bed sets and I’m still not happy with any! Next problem is curtains to match the bedding…any suggestions there??? Hi Gina! 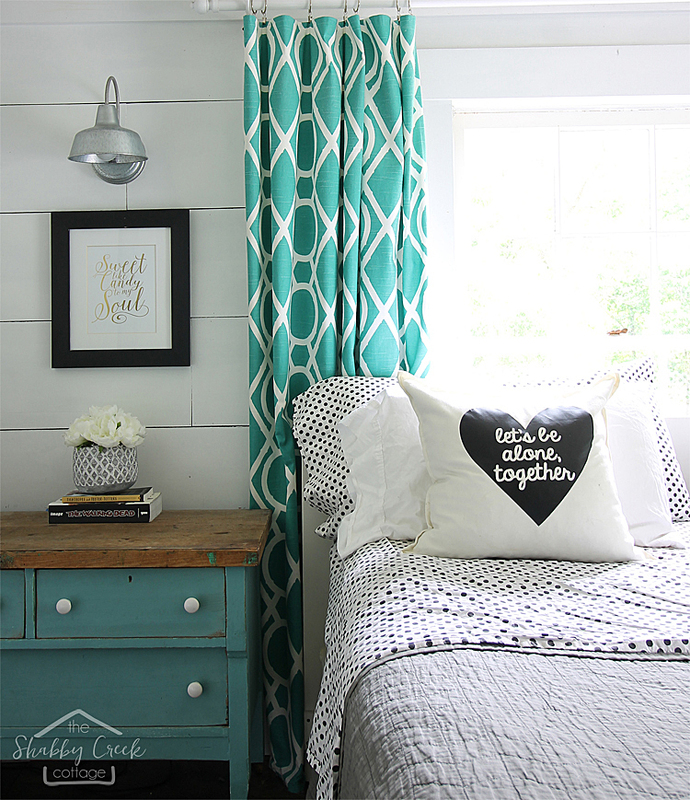 Loved seeing all the photos of your great home over at Southern Hospitality blog! I enjoyed seeing this post also. I am just now noticing the “Threshold” line at Target…is it new? The styles and prices are very good I think.